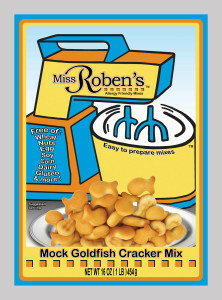 We always enjoy including complementary mixes with our online orders. Just enter your free mixes in the “order notes” box on the checkout page. You can also send us a message from the “contact us” page with the free mixes you would like, otherwise we will include some of our favorites with your order. 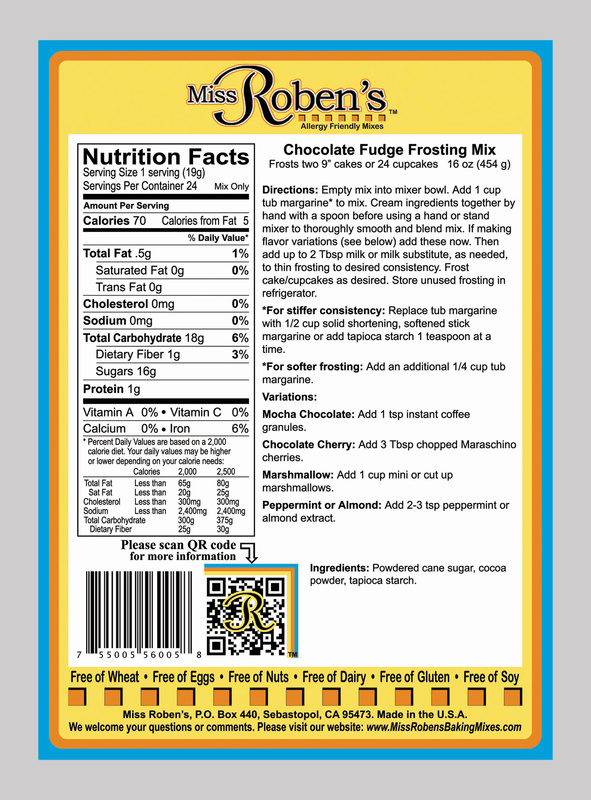 SKU: MR-FROSTING-FUDGE. 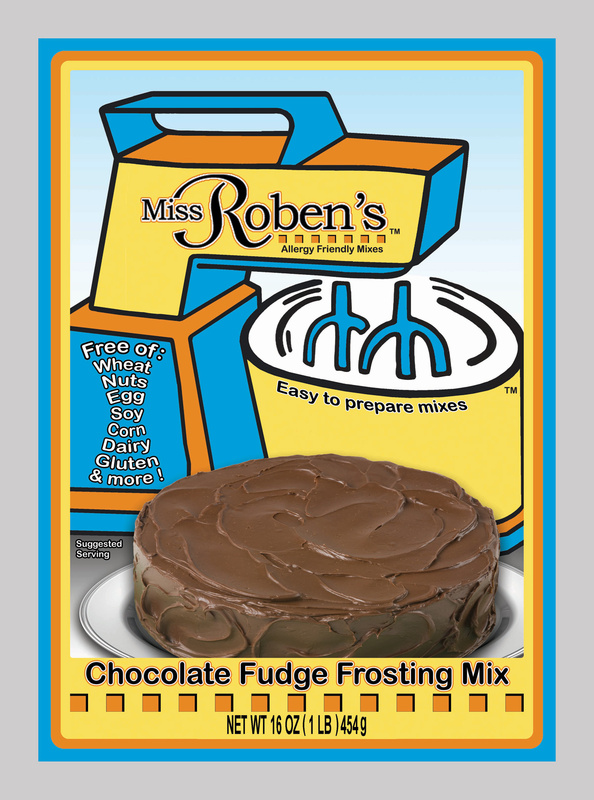 Category: Frosting Mixes. Tags: Corn Free, Dairy Free, Egg Free, Fish Free, Gluten Free, Lactose Free, Latex Free, Nut Free, Oat Free, Peanut Free, Potato Free, Sesame Free, Shellfish Free, Soy Free, Wheat Free. Easy to prepare Chocolate Fudge Frosting Mix. 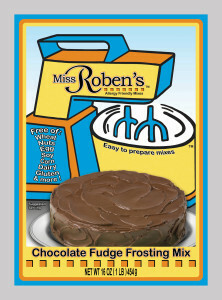 Be the first to review “Chocolate Fudge Frosting Mix” Click here to cancel reply. 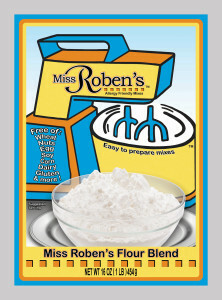 Join the Miss Robens’ Friends List for promotions and information about your favorite products. Our website utilizes a box packing algorithm and flat rate options to save our customers shipping costs. You can best take advantage of these shipping savings by packing the boxes full. Flat Rate Boxes fit up to 8x 13-16 oz mixes (or 6x 17-24 oz mixes). Experiment by increasing or decreasing quantities in your cart to find the best value. © 2019. 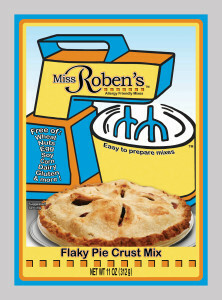 Miss Roben's Baking Mixes All Rights Reserved.